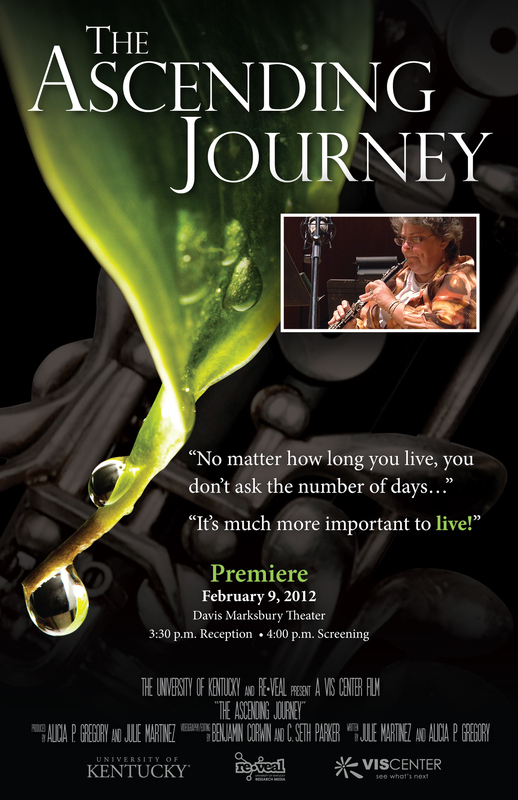 “The Ascending Journey” is a documentary that was made about my Oboe teacher, Nancy Clauter. The Vis-Center (Center for Visualization and Virtual Environments) at the University of Kentucky produced the film that tracked my Oboe professor’s life for a 6 month time period. 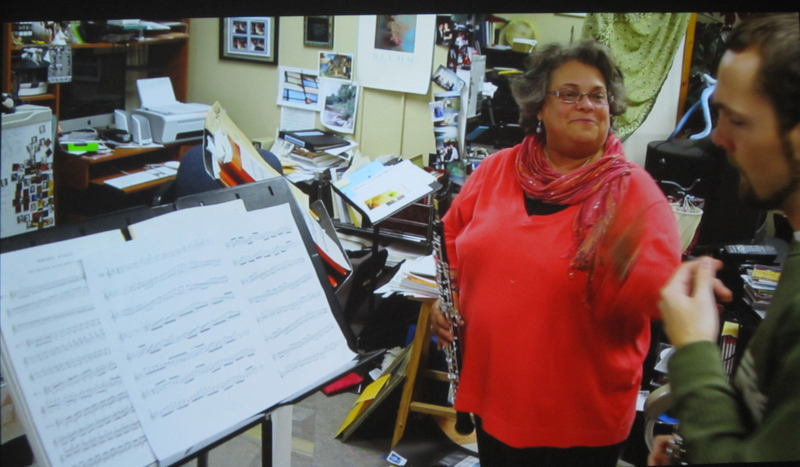 The film focuses on Nancy’s life as an Oboist, a Professor, and as someone who lives with an illness. This film debuted on February 9th 2012 at the University of Kentucky with Nancy and her many friends. 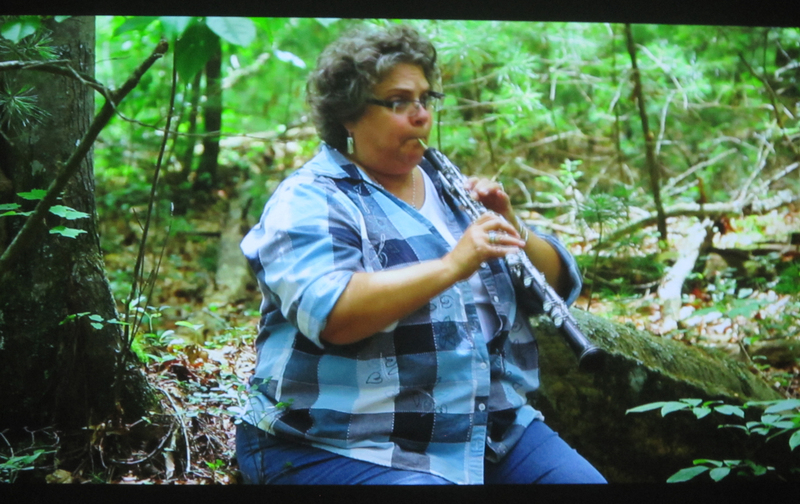 The film was beautifully done and captures not only how Nancy is a dedicated Oboist and Professor, but also how strong she is. 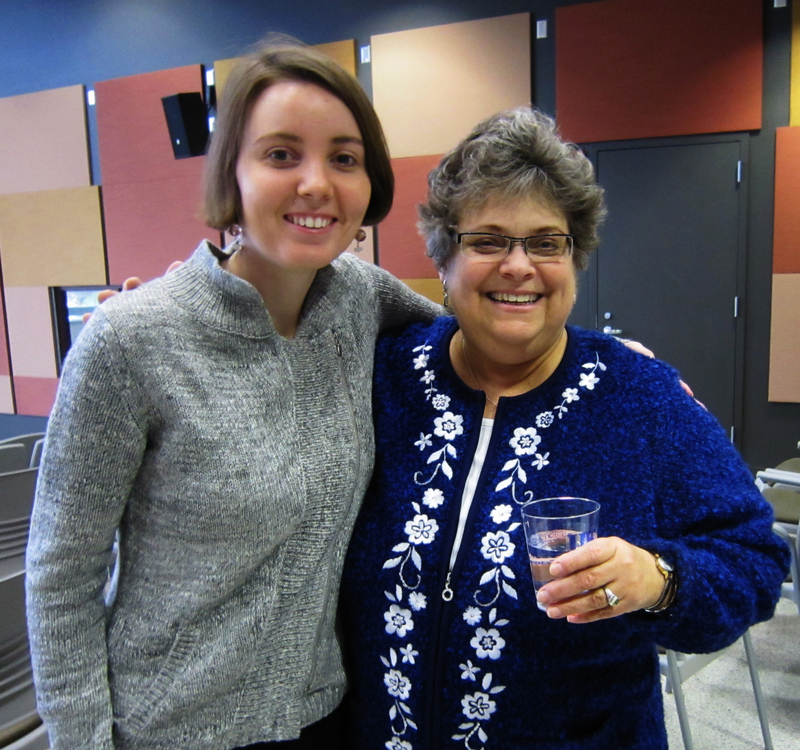 I began playing Oboe when I was 5th grade and began taking lessons from Nancy when I was freshman in high school. I remember the first lesson I had; I wasn’t sure I was going to make the cut to be able to study with this astounding professor! Studying with Nancy also meant being serious about the Oboe. The movie began with Nancy walking through the woods with her Oboe case in hand. I love this scene because it depicts how Nancy loves to be outdoors in nature and to learn about all its mysteries. I also remember Nancy always being really interested in something I had learned about or these ideas I had conjured up. She always makes you feel great! 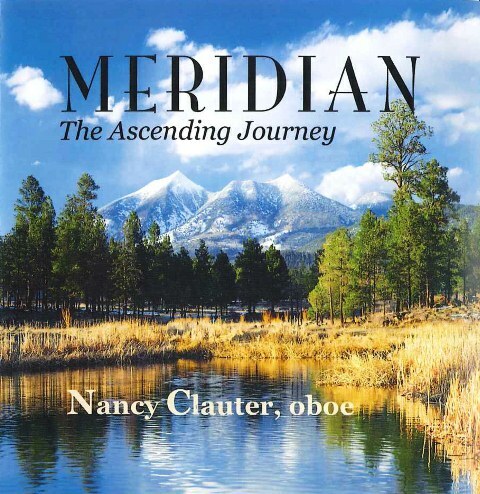 The film then tells the story of how Nancy became an Oboist, and her story is much like mine. When she was in 4th grade the “5th grade band” had a show and tell of all the instruments. That’s when she heard the Oboe and decided to play it. I had the same experience as Nancy, except I remember the kids beside me said, “That sounds like a duck!” and I told them, “Well I’m going to play that duck one day!” So I did, and now have my BA in Oboe, much ado to Nancy who pushed and encouraged me to be the best and how to sing through the Oboe. Then the movie told the story of when Nancy started getting sick. I remember this time when I was in the studios and worrying what was going on, since we had a substitute teacher and didn’t know what was happening. (She didn’t want her students to worry!) We finally learned she had multiple myeloma, a type of blood cancer. Thankfully, the University of Kentucky has very substantial and leading medical research facilities and have done research on this type of disease. UK is one of the few places where they can do this treatment. They performed a stem cell transplant that would relieve her illness for up to three years. However, the treatment caused side effects to where she would not be able to play her instrument for a while. 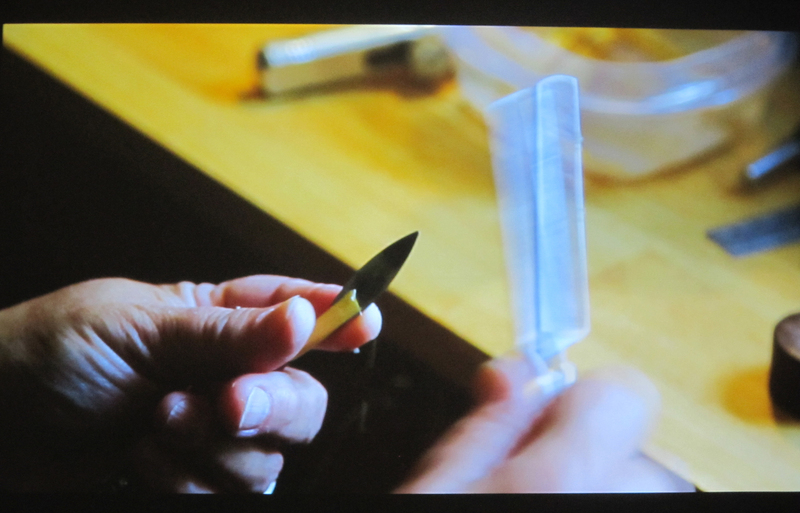 and also where we had reed making time! Everyone who knows Nancy knows that she is an incredibly strong and upbeat person. She is also a second mother to all her students, especially to her Oboe students. After her treatment, she recovered well since she kept such a clear vision of being able to plant her spring bulbs outside since Spring was near, and to pick up her Oboe. Springtime in Kentucky is exceptionally beautiful! Being able to play her Oboe again was like someone being able to walk again. She said it was something she just couldn’t imagine not doing. This is when Nancy decided it was the right time to finally produce her own recording. Oboists spend just as much time if not more making our reeds! Who else can say they get to use a knife, nail polish, and thread all in one sitting? Thankfully she was able to receive a grant, and thanks to all her music friends around Lexington (many at UK and in the Lexington Philharmonic), she produced her album MERIDIAN. It’s available at Joseph Beth Booksellers in Lexington or on the Multiple Myeloma website where the cost is a donation to the MMRFoundation (only $15). Since the treatment for this illness does not cure, it has redeveloped again. Nancy will now be moving back to Arizona, where she is originally from and where she earned her Bachelor’s, Master’s, and Doctorate degrees in music. 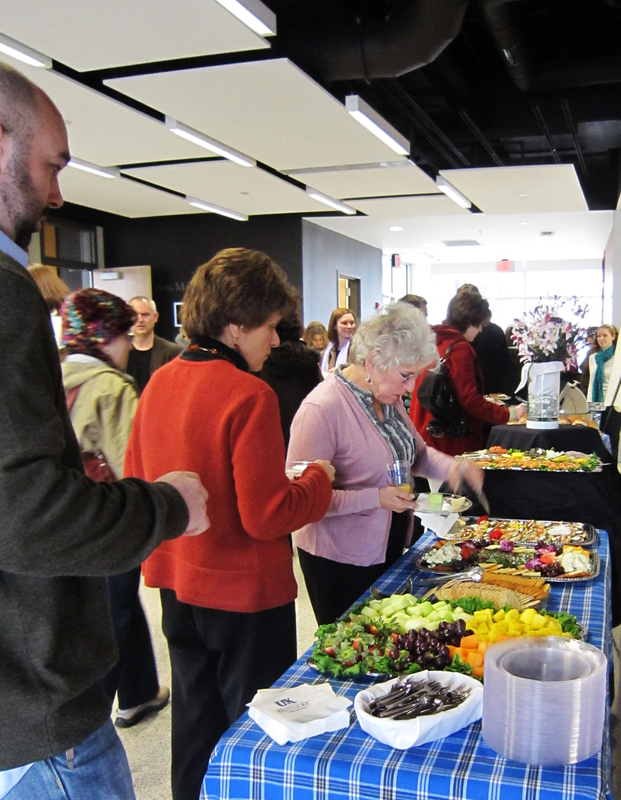 She has been in Lexington for 14 years, which is when she came to the University of Kentucky. It is fun to think that I’ve known her for 12 of those years! Nancy’s struggles really reminds me that we need to be appreciative of everything we have and to ‘not sweat the small stuff’ since we should focus on the grandeur things. There were many tears as I thought about all the times with Nancy and what she has been going through the past few years. I admire her for her strength and wish her happiness as she goes back to Arizona! Nancy & I at the banquet. I would love to have a photo of us when I first started taking lessons!